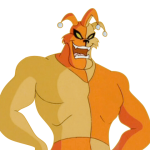 Matt, a.k.a. 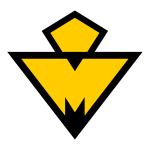 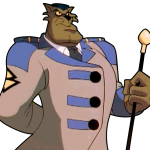 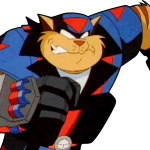 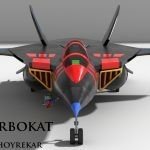 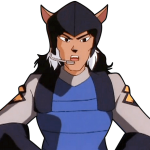 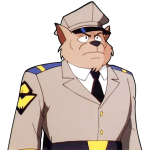 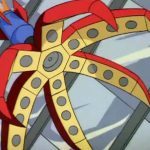 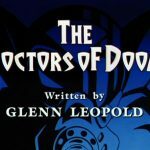 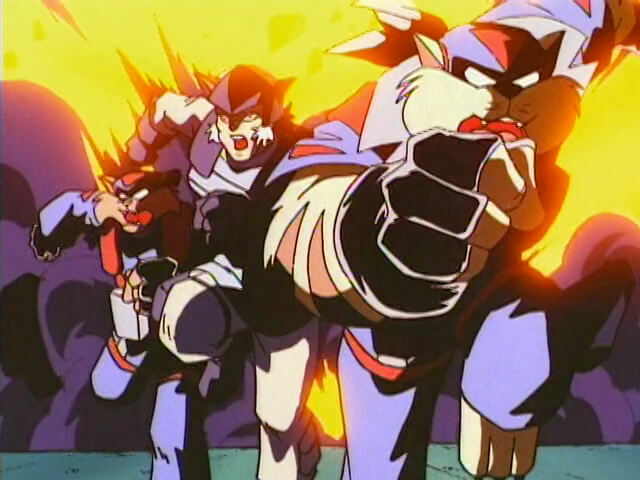 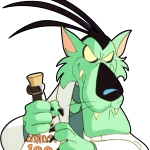 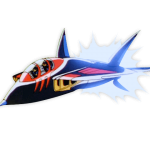 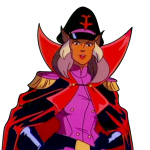 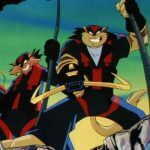 “MoDaD,” has been a participant in the SWAT Kats fandom dating back to late 1998, and started The SWAT Kats Encyclopedia in 1999, now known as SWATKATS.info. 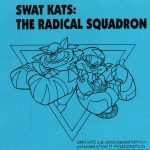 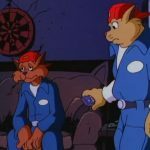 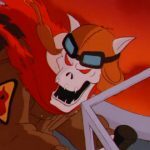 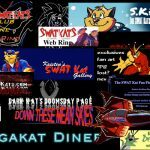 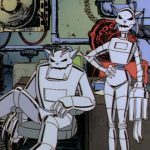 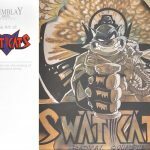 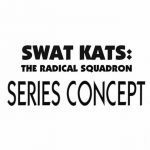 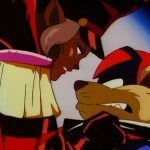 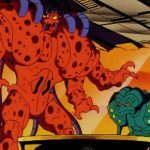 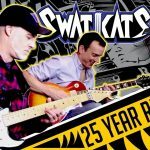 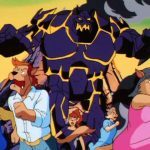 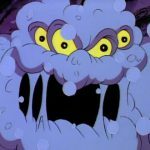 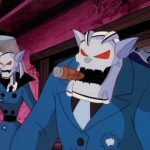 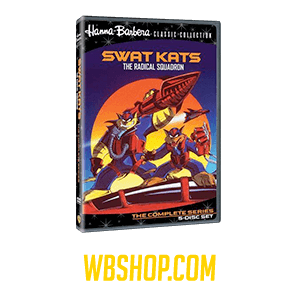 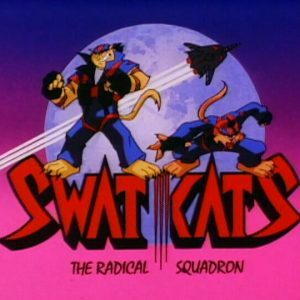 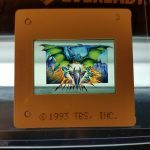 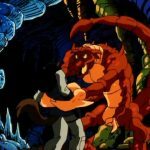 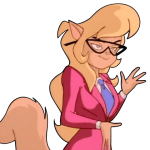 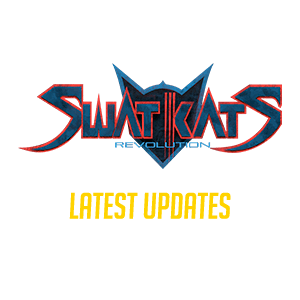 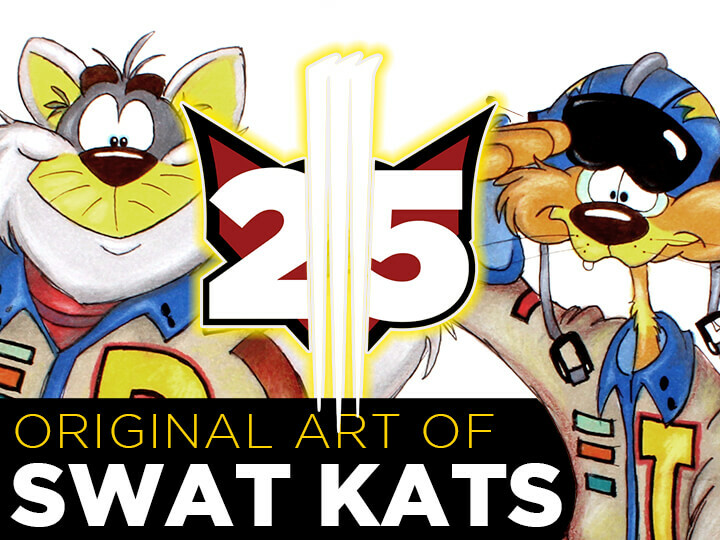 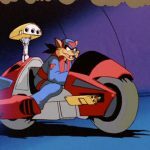 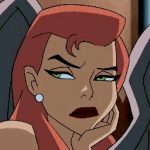 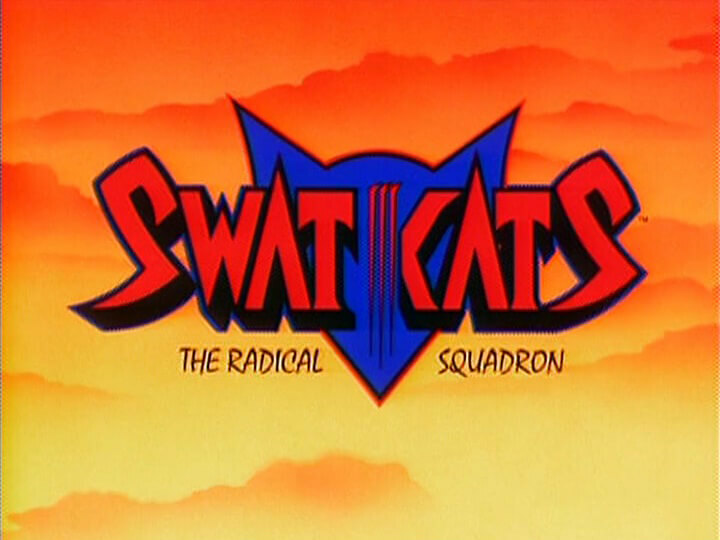 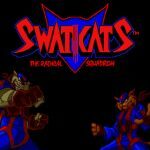 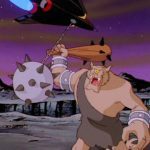 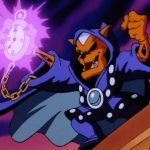 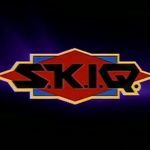 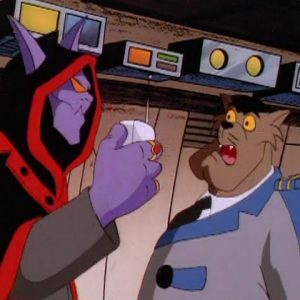 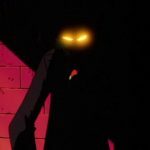 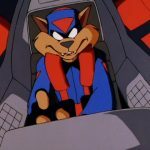 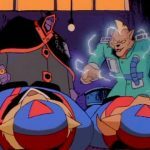 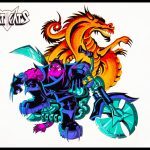 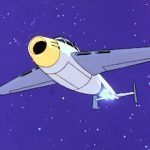 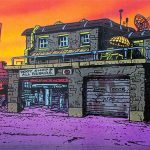 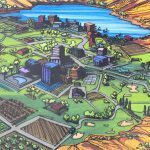 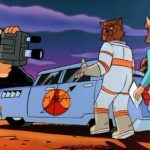 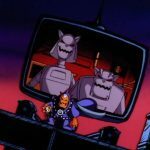 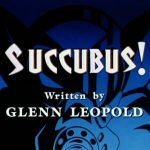 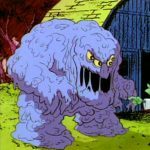 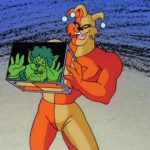 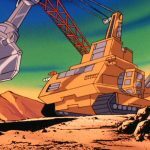 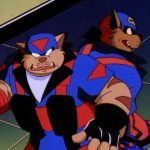 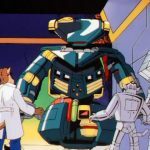 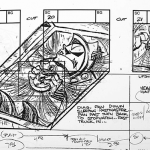 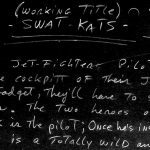 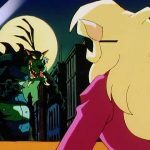 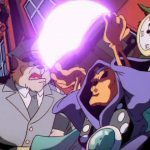 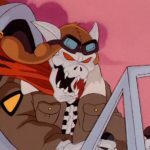 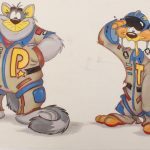 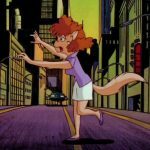 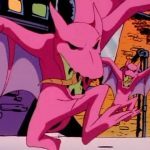 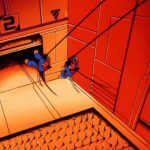 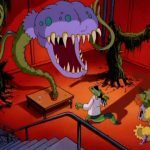 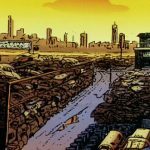 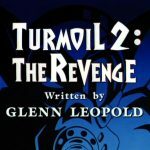 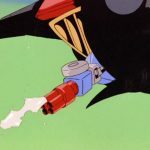 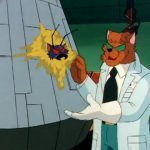 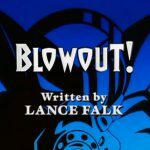 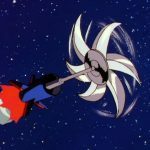 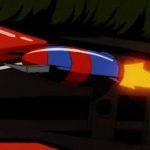 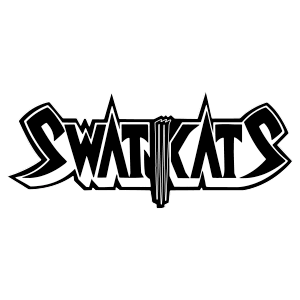 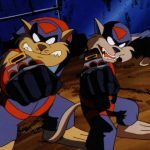 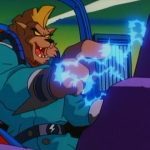 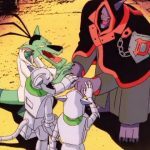 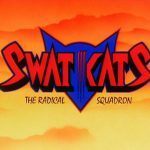 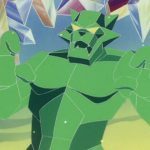 Across almost two decades Matt has worked with numerous SWAT Kats fans to help put together one of the largest and most enduring SWAT Kats fan sites with the aid of Kooshmeister, FelonyKat, Craig Rohloff and Mr. Goodkat. 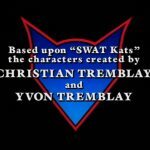 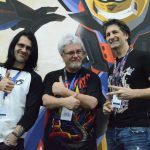 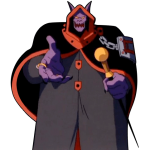 Matt has worked with the Tremblay Bros. as well, most notably at the 2016 Anime Matsuri Convention to provide photo and video coverage, and in the following years to also provide live stream events that have included participation from SWAT Kats’ Story Editor Glenn Leopold and SWAT Kats’ Design Coordinator and Writer Television’s Lance Falk. 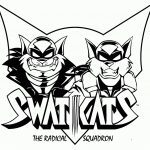  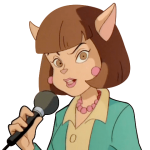 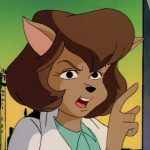 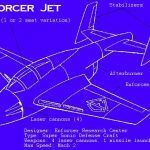 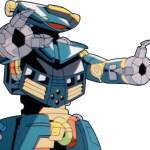 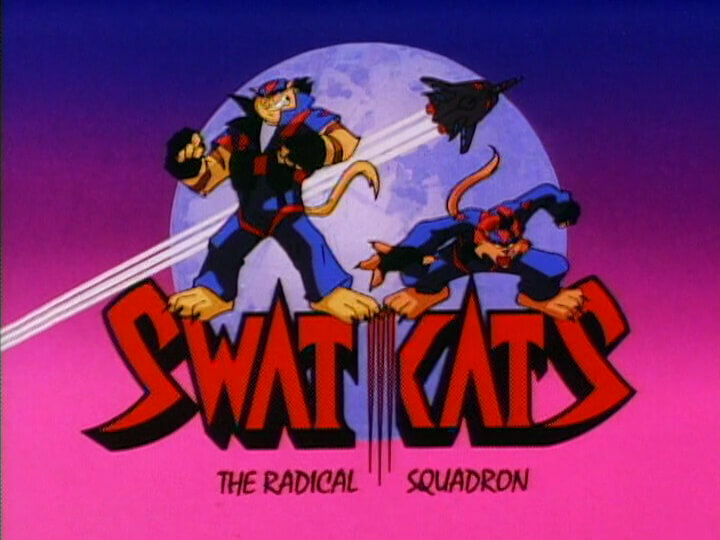 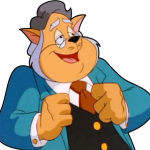 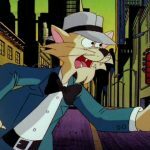 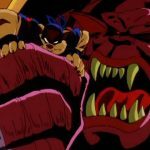 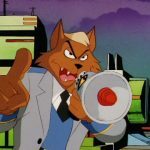 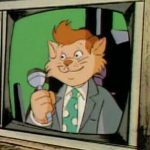 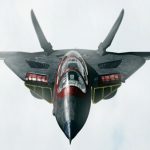 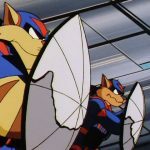 Other project’s of Matt’s include providing web development support for The SWAT Kats Fan Fiction Archive and MegaKatCity.com, being the lead contributor for @TheSWATKats on Twitter, and being a voice on The MEGA SWAT Kast podcast.